What has the Anaheim forward been up to this off-season? 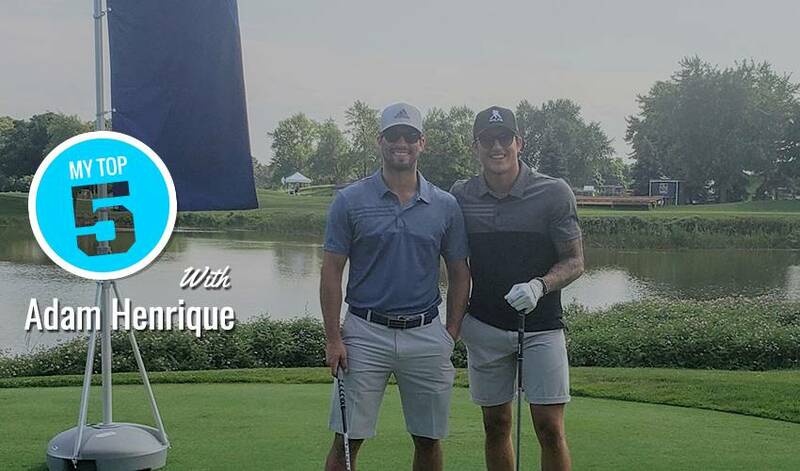 From heading in and out of Hogtown, to hitting the beaches and the links, Henrique has been enjoying some fun in the sun (and also lending a helping hand) before the new season gets underway. Oh, and he signed a five-year contract extension with the Ducks too. The 28-year-old centre spoke with NHLPA.com at the 26th annual NHLPA Golf Classic just before heading out to the driving range.